I'm not completely sure how I heard of them, but The Grates have been a favorite of mine for a pretty long while. They are, however, an Australian band who hasn't quite seemed to have their stride stateside, so I've usually found out about new albums long after they actually came out. I got lucky on this go-around and managed to find out about this new release before it happened. 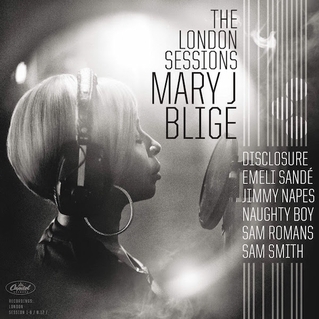 For her thirteenth studio album, Blige continues on a trajectory started in 2013, when she collaborated on new versions of songs from Sam Smith and Disclosure. She traveled to England to write and record with the aforementioned musicians, as well as Naughty Boy, Emeli Sandé, and others. The result is still her, but has an undeniable influence from modern British house music. 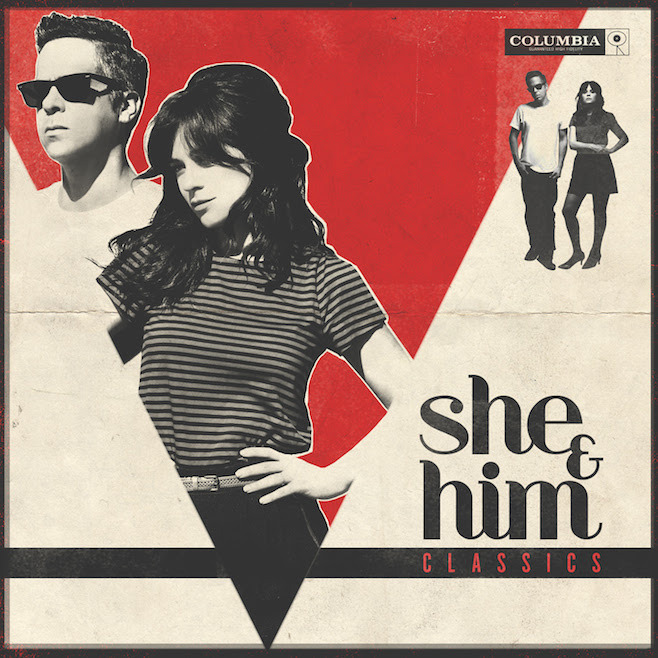 She & Him seem to be out of the habit of naming albums for the number release it is in their discography. The title, though, still tells you exactly what you're getting. For their fifth album, they've recorded their own versions of classic songs. This young Cincinnati-based band continues to get a lot of positive press going into their third album. 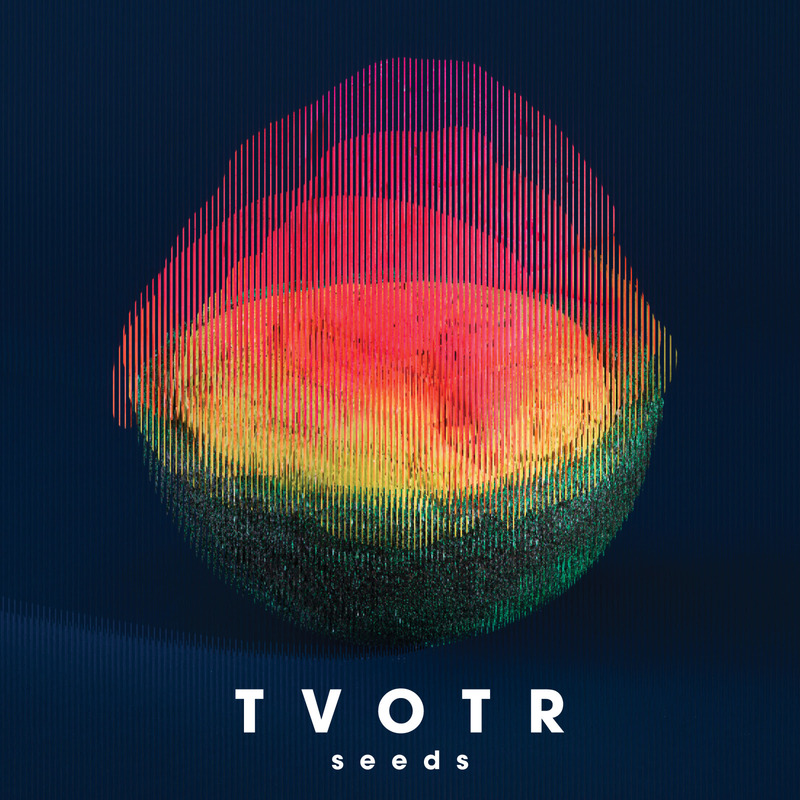 They also continue to do what they do best, make infectious dance-tinged indie pop. It's exciting to see them doing so well. 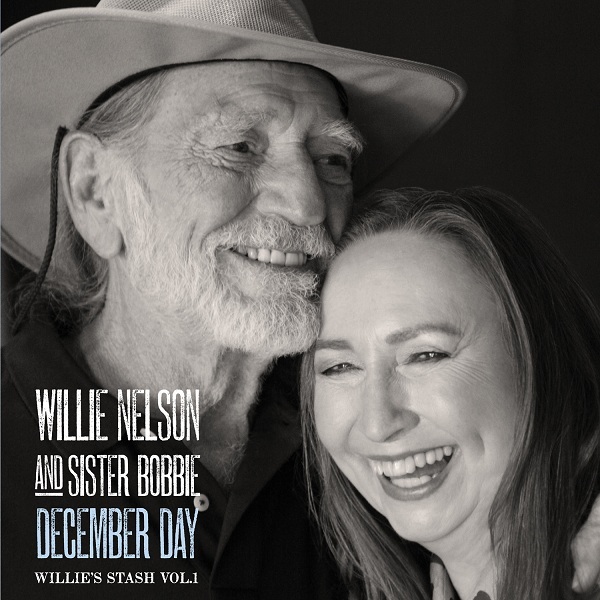 Watch: "Shut Up and Dance"
Another year, another Willie Nelson album, it's pretty much guaranteed at this point. For his latest, he pairs with his sister, Bobbie, who plays piano throughout the record. Nelson was inspired by jamming with his touring band, and those members are also present on the record. 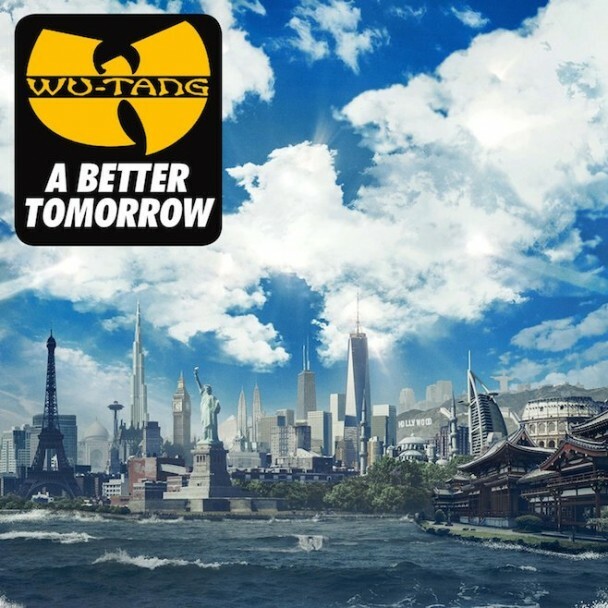 It's been a little while since we last heard from Wu-Tang as a whole, seven years since 8 Diagrams. This new one was announced as far back as 2012, but several members were unsure as to whether it would actually happen. Things seemed to be back on track last year, and now we have this new record whose message couldn't be more timely. Listen: "Ruckus in B Minor"
PIAPTK is trying out something new, releasing singles which can be played either on a turntable or in a CD player. 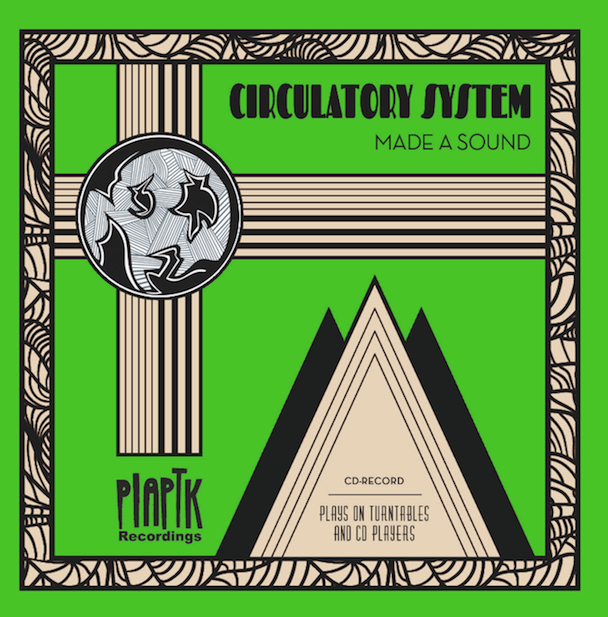 Their latest release in the project comes from Elephant 6 member Circulatory System. Listen: "It Never Made a Sound"
Even at 80-years-old, Cohen is still going strong, he released his thirteenth album, Popular Problems, earlier this year and it following that up with a new live album. 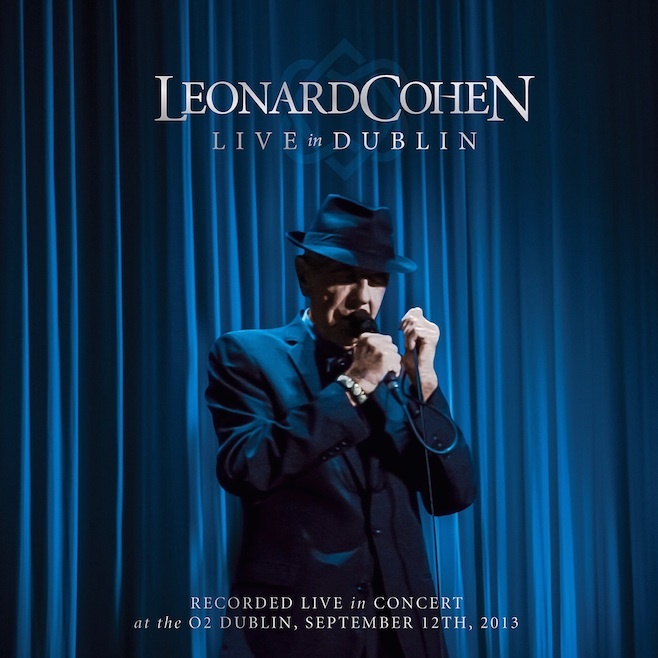 Live in Dublin was recorded in September of last year at the O2 in Dublin. Listen: "Save the Last Dance for Me"
It seems like Christmas albums are usually the domain of pop musicians, but it's becoming more and more common to see them from a broader variety of performers. English band Los Campesinos! is adding their own to the mix. 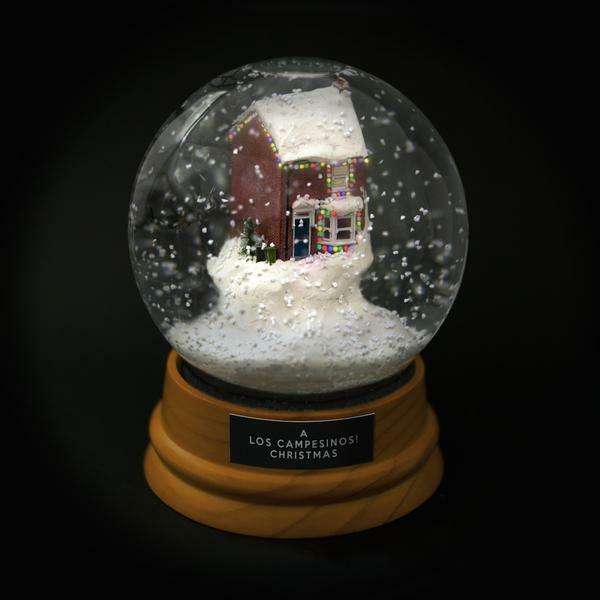 The EP brings together a number of holiday songs the band has recorded over the past few years, along with a cover of Mud's "Lonely This Christmas." 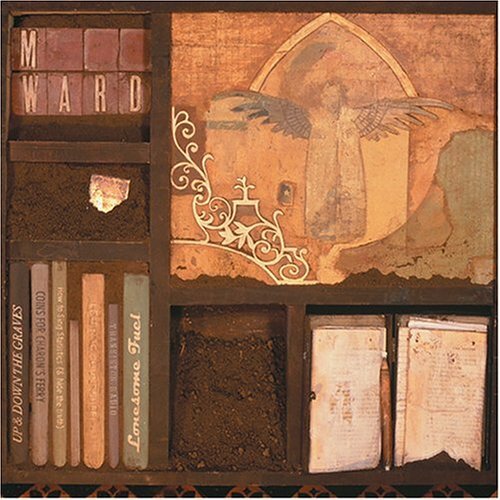 M. Ward isn't letting his new album with Zooey Deschanel be his only release today, he is also reissuing his fourth studio album, which was originally released in 2005. Listen: "You Still Believe in Me"
Nicole Atkins released her third album back in February. The record's reissue comes with a set of live songs recorded at the Masonic Temple in Detroit. 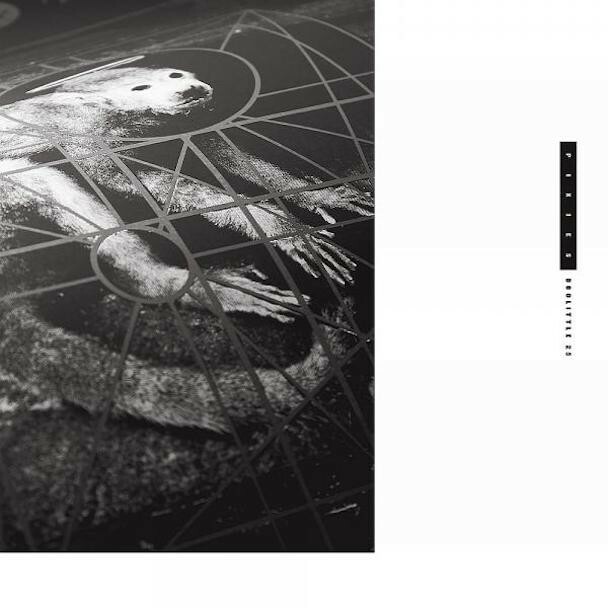 Watch: "Who Killed the Moonlight"
Watch: "Girl You Look Amazing"
To celebrate the 25th anniversary of their sophomore album, the Pixies have released a remastered and expanded version of the record. The reissue includes the original album, along with b-sides, a couple of John Peel sessions, and demos. 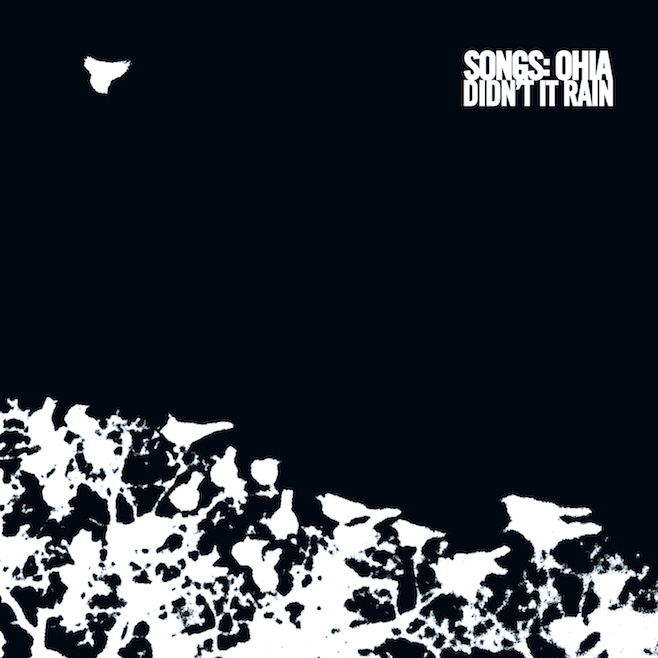 Songs: Ohia was a fairly-well-known but much-celebrated Ohio band fronted by the now-deceased Jason Molina. Didn't It Rain was their second-to-last album, originally released in 2002. This re-release comes with a second disc of demos. 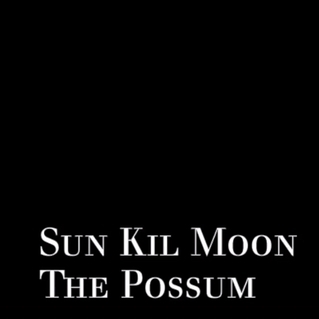 Sun Kil Moon - "The Possum"
Mark Kozelek seems determined to make this a busy year for himself. He's already released an album under the name Sun Kil Moon, a live album under his own name, and a Christmas album. Now, for his final act for the year, he has a new single out. Tall Tall Trees is the stage moniker for Mike Savino; and, while he plays banjo, produces a form of folk unlike anything I've ever heard. 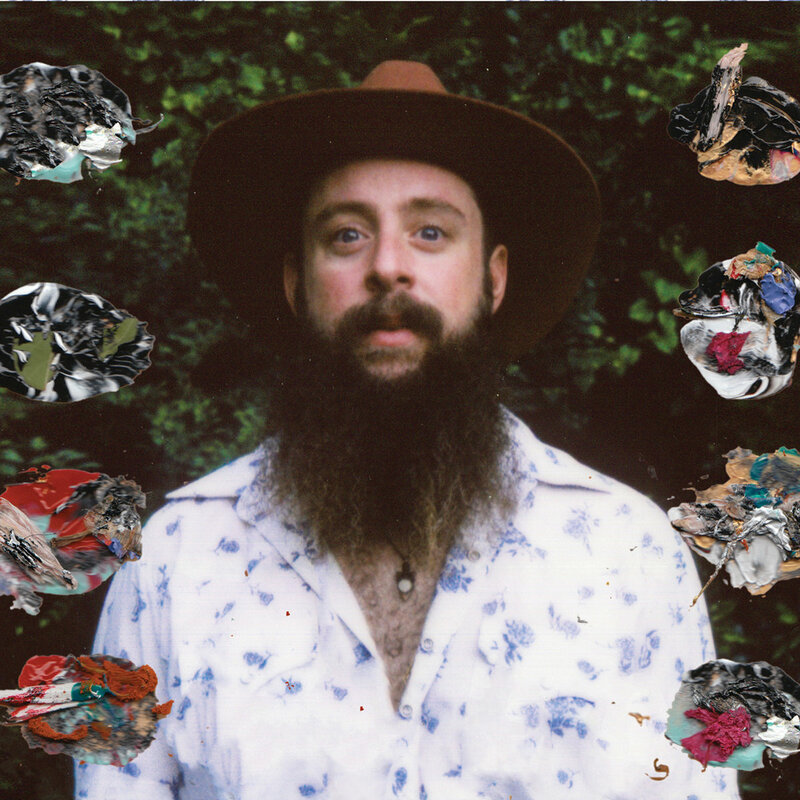 For his latest EP, he enlists the help of violinist Kishi Bashi, who lends vocals, production, and his own voice to the release. Listen: "How Did It Get Dark So Fast?" Yo La Tengo's sixth album, Painful, was originally released in 1993. This renamed reissue comes packaged with a bonus disc of live and demo versions of the album's tracks. Idris Elba is well known as an actor, but has also been building up a career as a musician over the past eight years. 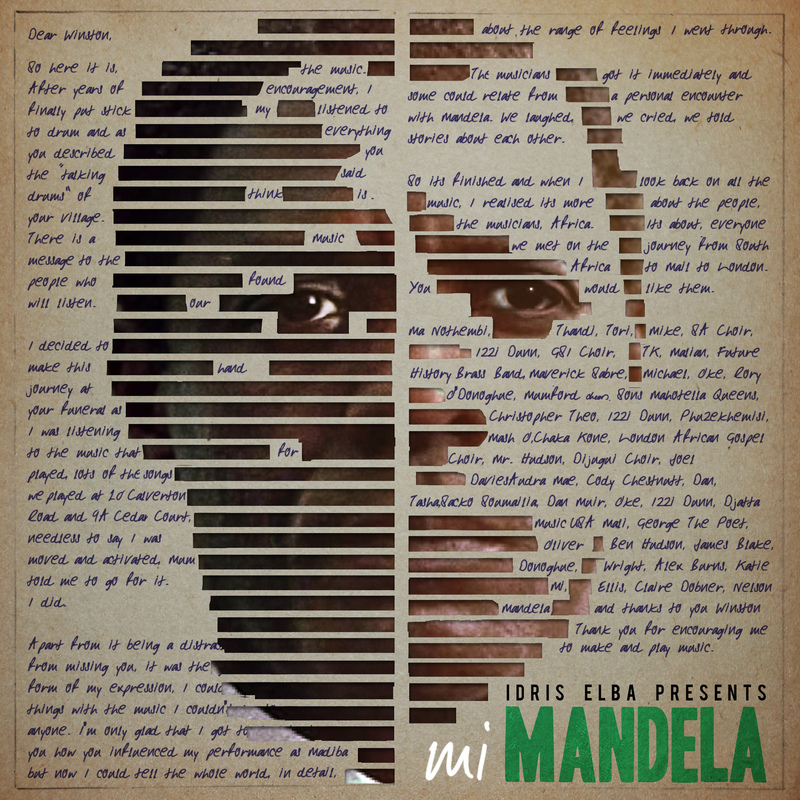 His fourth album is inspired by his work as Nelson Mandela in the 2013 film Mandela: Long Walk to Freedom. Watch: "You Give Me Love"
Ross wasted no time in putting together his follow-up to March's Mastermind. He made no apologies in releasing two albums this year, telling The Breakfast Club that it was "how bosses do it." While I appreciate what he does, I continue to think that his work as a guest artist (for example on Pusha T's "Hold On") is more impressive than his own solo work. 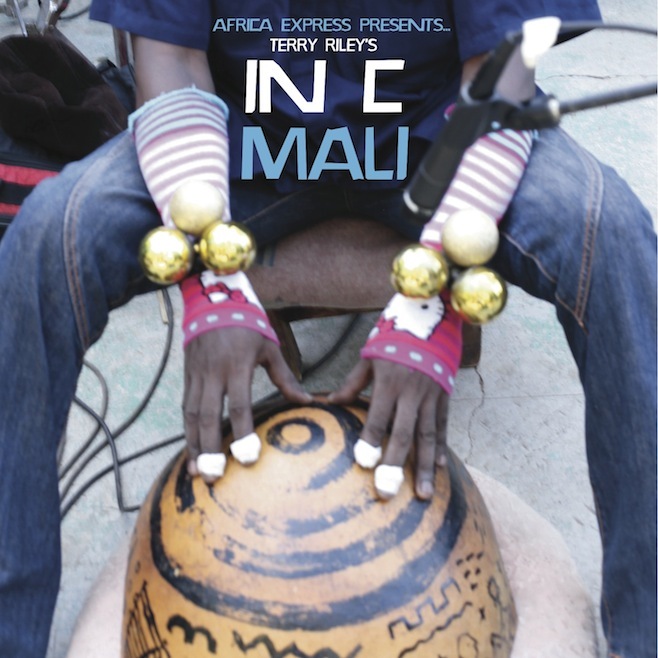 Africa Express' latest release is a tribute to a piece written by Terry Riley 50 years ago. The organization brings together a number of musicians, including Damon Albarn, Brian Eno, and Nick Zinner, to produce a 41-minute long version. Beyoncé released her epic surprise album around this time last year, which seemed to leave many music publications scrambling to include it in their year-end lists. Her reissue of the album comes with a few new tracks and also sees a broad release of the music videos released in conjunction with the record (videos were made for each of the album's tracks). Björk released her eighth studio album, Biophilia, in October of 2011. More recently, she has released a live-recorded concert film from her tour for the record. The set was recorded at London's Alexandra Palace on September 3, 2013. The film itself was directed by Nick Fenton and Peter Strickland. Cursive's fourth studio album was originally released in 2003. The reissue includes a number of b-sides from the album's singles and tracks from one of the band's EPs. Additionally, the album has been repressed on vinyl. 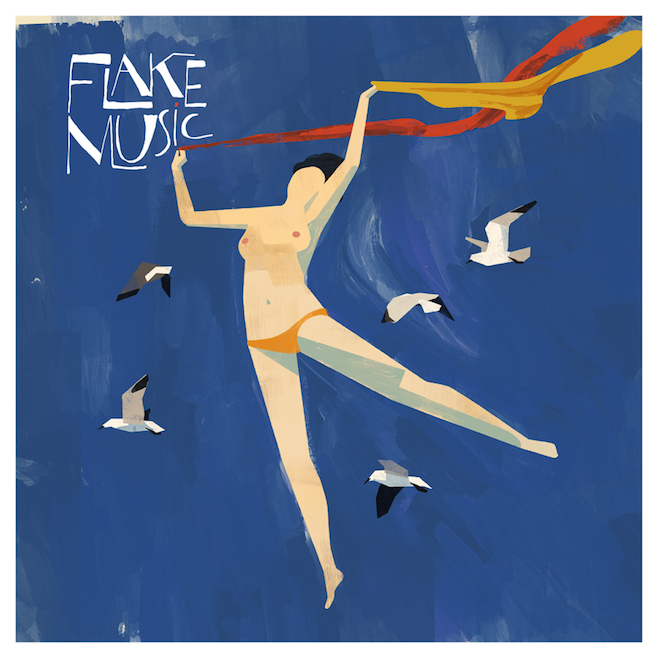 Before The Shins were The Shins, they were known by Flake Music, a name they retired in 1999. They released one album under the name in 1997. With the reissue, several of the tracks with were originally left untitled now have names. 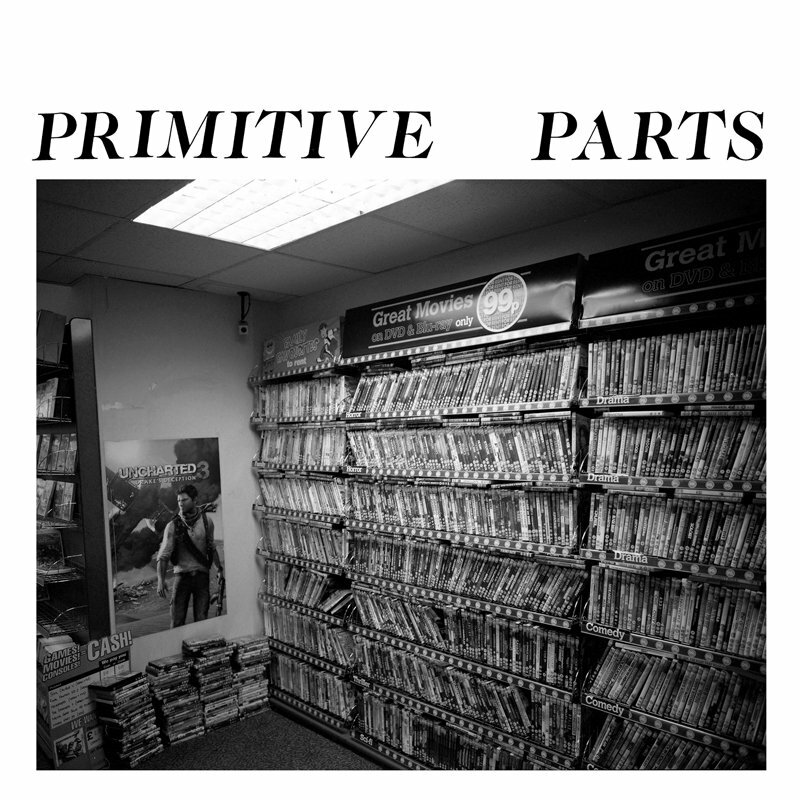 Primitive Parts - "TV Wheels"/"The Bench"
It's been awhile since we last heard from Male Bonding, three years since Endless Now, to be exact. 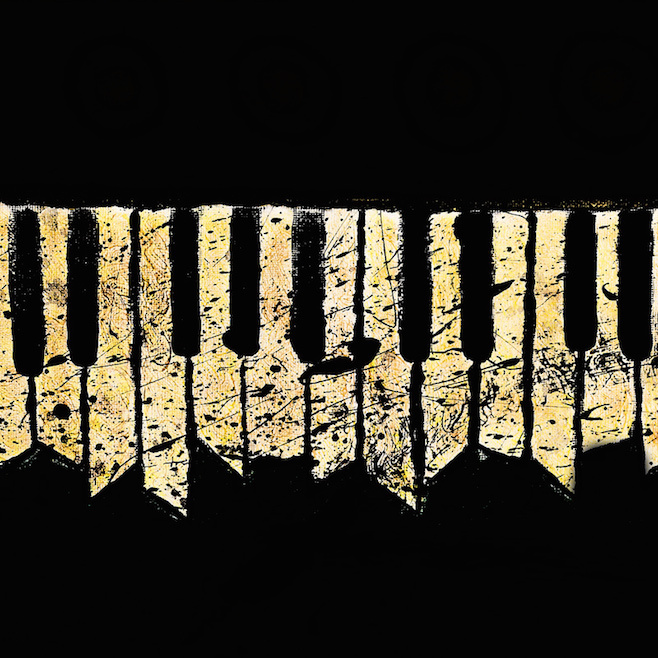 Two of the band's members, Kevin Hendrick and Robin Christian, have started a new project. This is the band's second single. This long-running hip hop group has been around since the early 1980s. They'll have a couple of reissues this year, the first is of their 1988 album. The reissue includes new liner notes written by ?uestlove of The Roots. Watch: "Don't Believe the Hype"
Swans released an incredible thirteenth studio album, To Be Kind, in May of this year. "Oxygen" was one of the tracks from the record. This new EP contains a handful of new versions of the song, including a version shortened from its original eight minute length, along with live, demo, and acoustic versions. It's been 45 years since the original release of this iconic record. It's anniversary release comes packaged with a "lost album" from the band and a two-disc recording from The Matrix club in San Francisco. Merry Christmas from 50% Hipster! On this Christmas Eve, I would like to wish all of my readers a very Merry Christmas, Happy Hanukkah, Happy Kwanzaa, and a wonderful holiday season. To celebrate the holiday, I would like to share with you this year's set of new Christmas and holiday songs from some of my most-loved artists. The playlist below includes some new tracks from Dum Dum Girls, JEFF The Brotherhood, Walter Martin, and Band of Horses. If you happen to be an Icelandic speaker, then also check out this Iceland Christmas television special from 1976, in which an 11-year-old Björk recites the nativity story in her native language. Even though I can't understand it, I must say that she was one adorable kid! Finally, there was one more amazing Christmas song from a favorite artist of mine. Karen O (of the Yeah Yeah Yeahs) recorded a version of "Marshmallow World" for Target's latest holiday commercial! 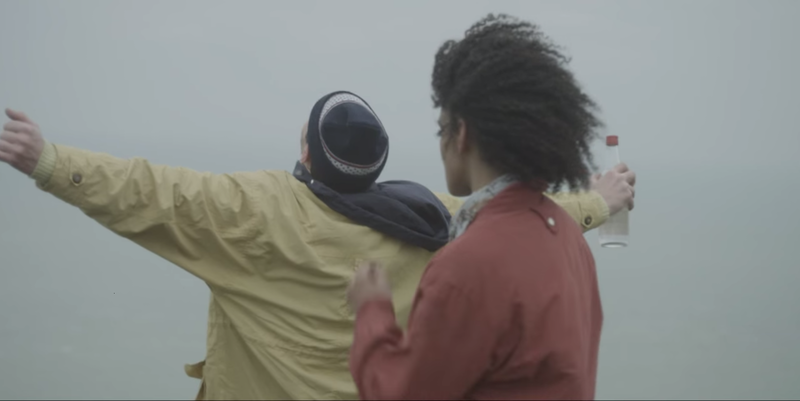 Son Lux - "Alternate World"
The video for Son Lux's "Alternate World" follows are pair of former lovers who spot each other on a train. The encounter sets off their memory of an equally passionate and tempestuous relationship. Son Lux released his third album, Lanterns, in October of last year. It ended up being one of my favorites of the year, as well. 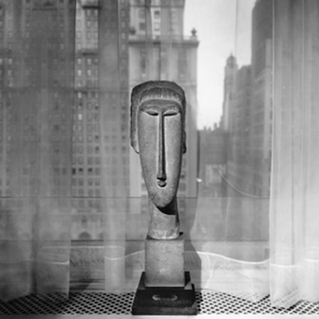 Stott released his previous record, Luxury Problems, in 2012, but released a collaborative record, Drop the Vowels, with Miles Whittaker under the name Millie & Andrea earlier this year. His follow-up was recorded and mixed in the first half of this year, using various instruments, vocals, and found sounds. 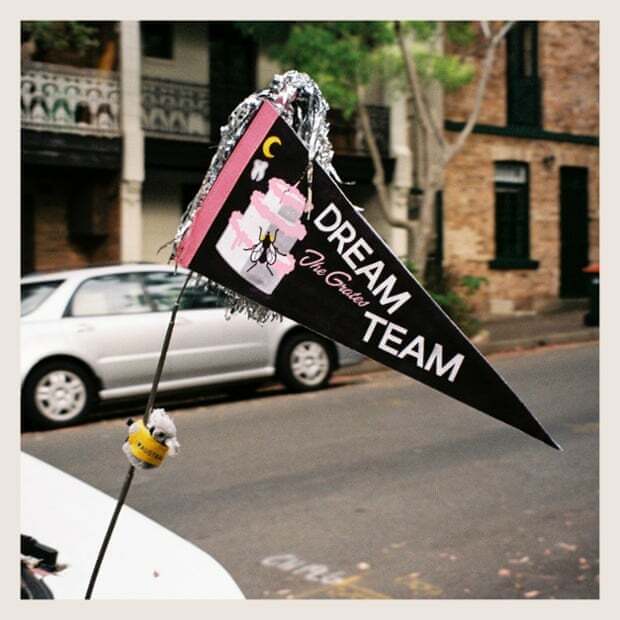 This is the tenth album from eclectic experimental pop performer Ariel Pink, though it's his first credited just to his own name and not to his band The Haunted Graffiti. Pink started slow in his career, but gradually built up acclaim and attention to the point that his two previous records are considered among the best of the decade (so far). His latest sees him sharing songwriting credit with Kim Fowley, a cult pop icon, who wrote songs for Ariel while in the hospital. Watch: "Put Your Number in My Phone"
Bryan Ferry is the former frontman for Roxy Music, which officially called it quits earlier this year (though many would argue that the actual end was long ago). He's been performing as a solo artist since the early 1970s. 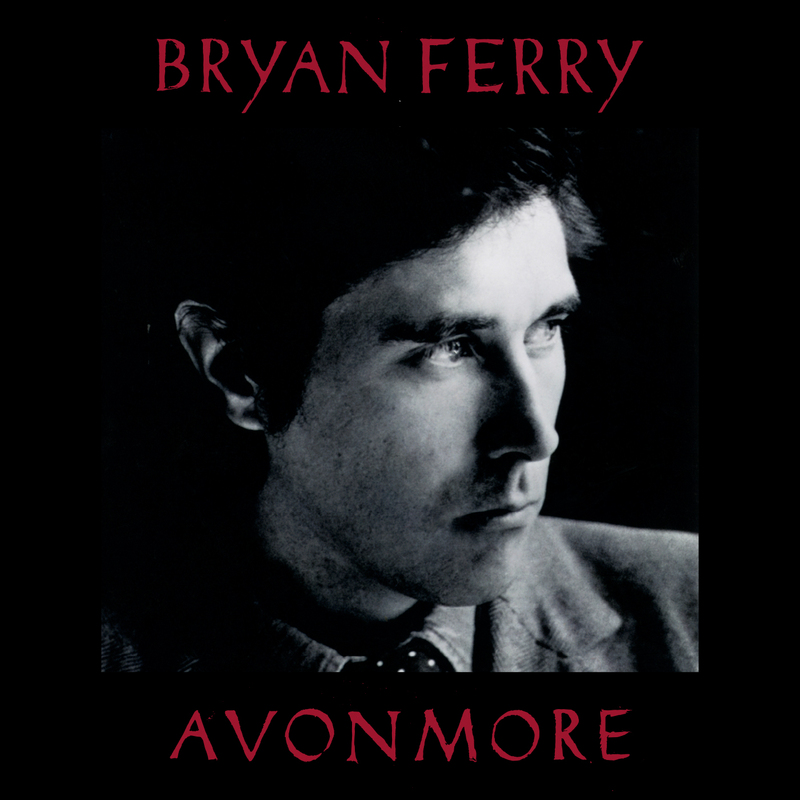 Avonmore is his fifteenth solo record, and sees him working with Todd Terje, Johnny Marr, Nile Rodgers, and even Flea from the Red Hot Chili Peppers. Smith is the frontman for Maxïmo Park, while Brewis fronts Field Music. The two have worked together in the past, Smith has been a frequent member of Brewis' side project The Week That Was. The two frontmen came together earlier this year to begin recording an album together, at Field Music Studio in Sunderland, England. Watch: "Los Angeles Street Cleaner"
Listen: "Barcelona (At Eye Level)"
RL Grime is the stage name of LA-based producer Henry Steinway, who has made a name for himself with remixes for such acts as Shlohmoh, Chief Keef, and Jamie Lidell. He's released a number of singles and EPs throughout his short career, but this is his debut album. Here, he enlists some help from Big Sean, How to Dress Well, and a number of other guest artists. 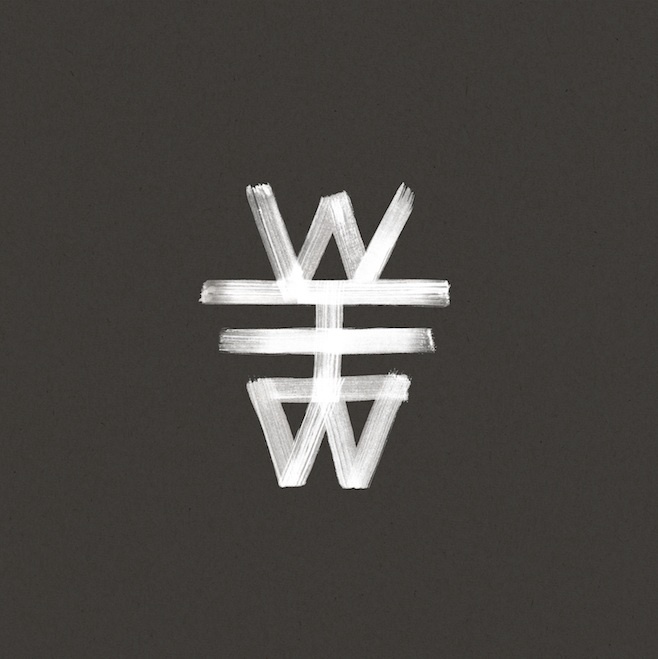 Savages became one of my new favorites with the release of last year's Silence Yourself. 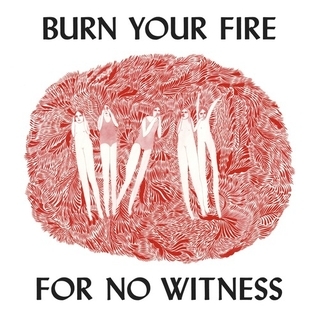 Their follow-up is a collaborative experimental album with another female-led group, Japanese acid rockers Bo Ningen. The album is one long (37 minutes) "simultaneous sonic poem" track. This Brooklyn-based indie rock band has already released four amazing albums throughout their 13 year career. With an EP from frontman Tunde Adebimpe's side project Higgins Waterproof Black Magic Band last year and the passing of member Gerard Smith in 2011, I wasn't sure we'd be seeing anything new from them for awhile. They began hinting at a new album about a year ago, along with a new single. This is another great release from the band! This indie folk singer built a name for herself early in her career through working with more established artists like Bonnie "Prince" Billy and LeRoy Bach of Wilco. In that time, she's also garnered praise for her own music, releasing a number of albums since 2010. Her hard work paid off in the form of this highly-regarded record, released earlier this year. This Deluxe Edition includes five bonus tracks. The iconic movie and musical, Annie, has been remade for more modern audiences, starring Quvenzhané Wallis in the titular role. The movie's soundtrack is also reimagined, with new versions of the musical's songs from Sia, Beck, and the movie's cast. Watch: Sia - "You're Never Fully Dressed without a Smile"
Listen: Sia & Beck - "Moonquake Lake"
Paul McCartney has had a long and celebrated career with a number of prominent groups, and as a solo artist. In that time, he's also inspired a lot of other musicians. Many of those artists come together here to present their own versions of his songs. We see contemporaries, like Bob Dylan and Willie Nelson, and relative newcomers, Jamie Cullum and Corinne Bailey Rae, contributing to the new record. Watch: Corinne Bailey Rae - "Bluebird"
Watch: Billy Joel - "Maybe I'm Amazed"
Brian Eno has been active for over four decades and is showing no signs of slowing down. This week, we're seeing a couple of re-releases of his early 90s work. Nerve Net was originally released in 1992 and saw him returning to a more rock-oriented sound. 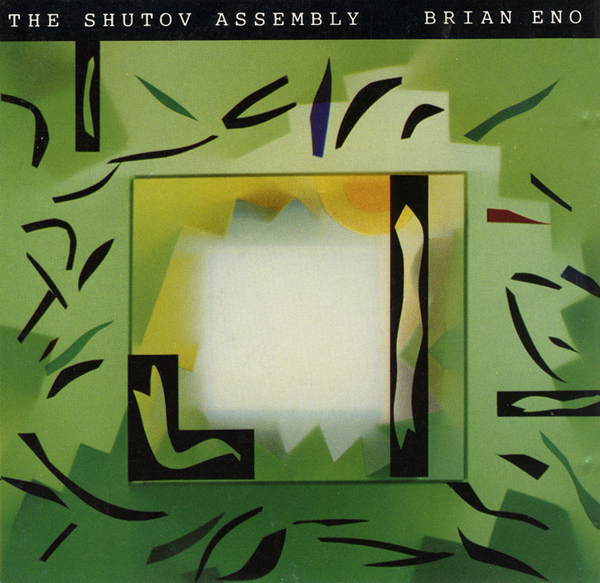 The Shutov Assembly was also released in 1992 and came out a few months after Nerve Net. The album was a tribute to Russian artist Sergei Shutov, something that he could use as he created his work. 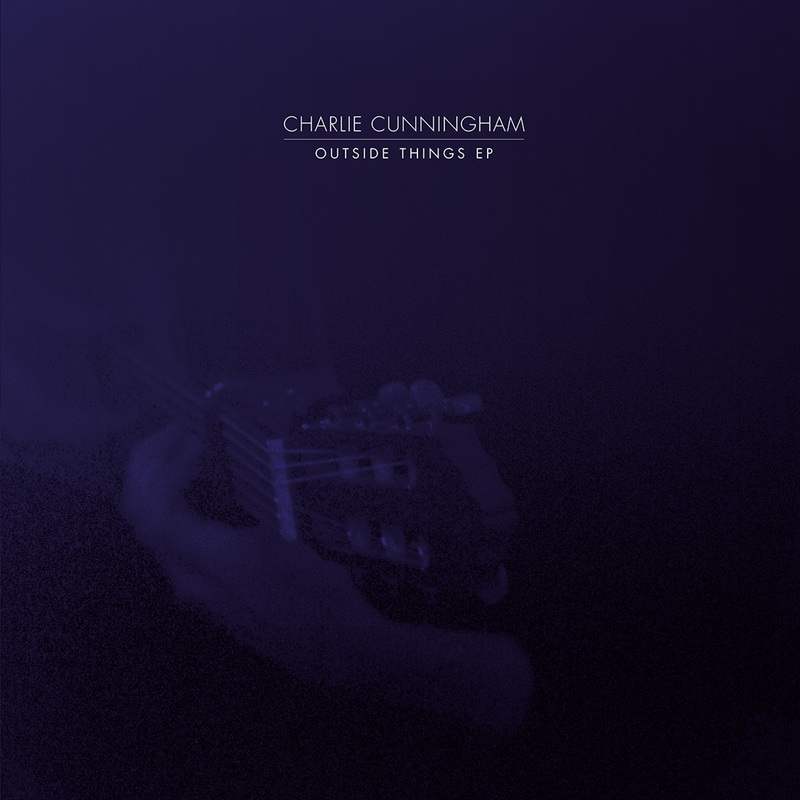 Charlie Cunningham is a new one for me. I checked him out following a Stereogum article on him and was quickly reminded of one his fellow British folkster Fink. This is his debut release. 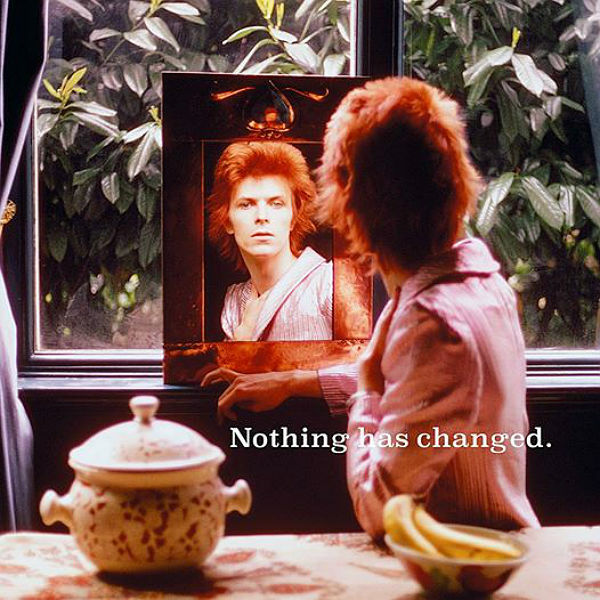 Nothing Has Changed is a career-spanning compilation from Bowie. In order to highlight the progression in his career, the album moves in reverse chronological order from 2014 (and a new song) to 1964, then back to the present. Watch: "Where Are We Now?" David Bowie - "Sue (Or in a Season of Crime)"
The new single from Bowie's new compilation is also getting its own release this week. The track book-ends the compilation, appearing at both the beginning and the end. Watch: "Sue (Or in a Season of Crime)"
Listen: "'Tis a Pity She Was a Whore"
This is the seventh live album from Depeche Mode, which was recorded at O2 World in Germany in November of last year. The album accompanies a concert film directed by Anton Corbijn. This is one of the first recordings from the band, recorded after the band had performed only ten shows together in 1988. The demo is getting its first official release now, coming 13 years after the last studio album from the band. Lorde may be young, but she's already being given some impressive tasks. She was recently asked to curate the soundtrack for the first part of the final segment of the Hunger Games movie franchise. She's done an impressive job; she has a couple of incredible tracks of her own, and brings together work from Chvrches, Charli XCX, The Chemical Brothers, and a number of other impressive musicians. Watch: Lorde - "Yellow Flicker Beat"
Listen: Chvrches - "Dead Air"
Kim Deal - "Biker Gone"/"Beautiful Moon"
Kim Deal is best known as the bassist for the Pixies, which she left in 2013. Since then, she's been focusing on a series of singles. "Biker Gone" and "Beautiful Moon" are her ninth and tenth releases. 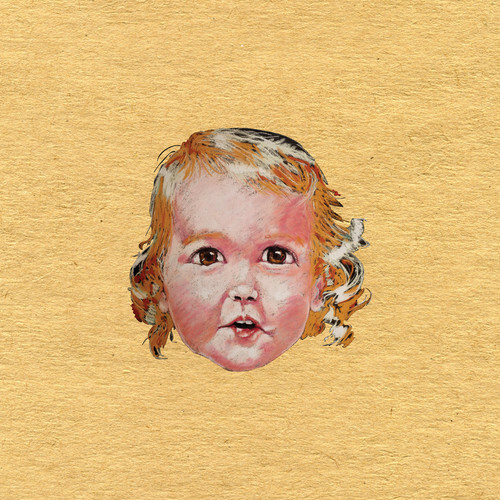 Manchester Orchestra released their fourth studio album, Cope, in April of this year. Hope is the companion album to that release, with each track being an acoustic version of an accompanying track from Cope. 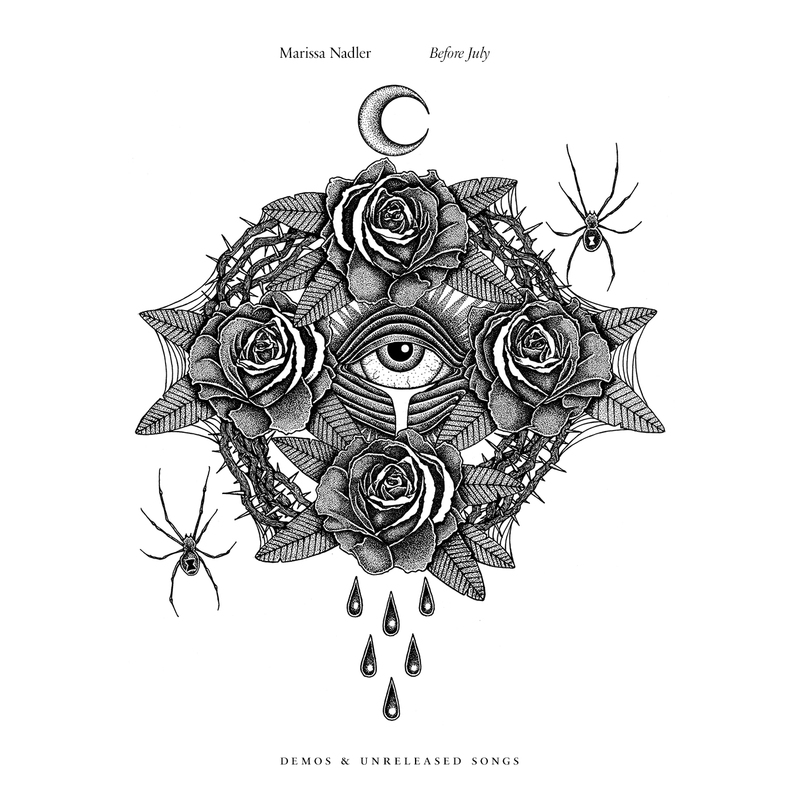 Marissa Nadler released the incredible July in February of this year; safe to say that it is one of my favorites of the year. 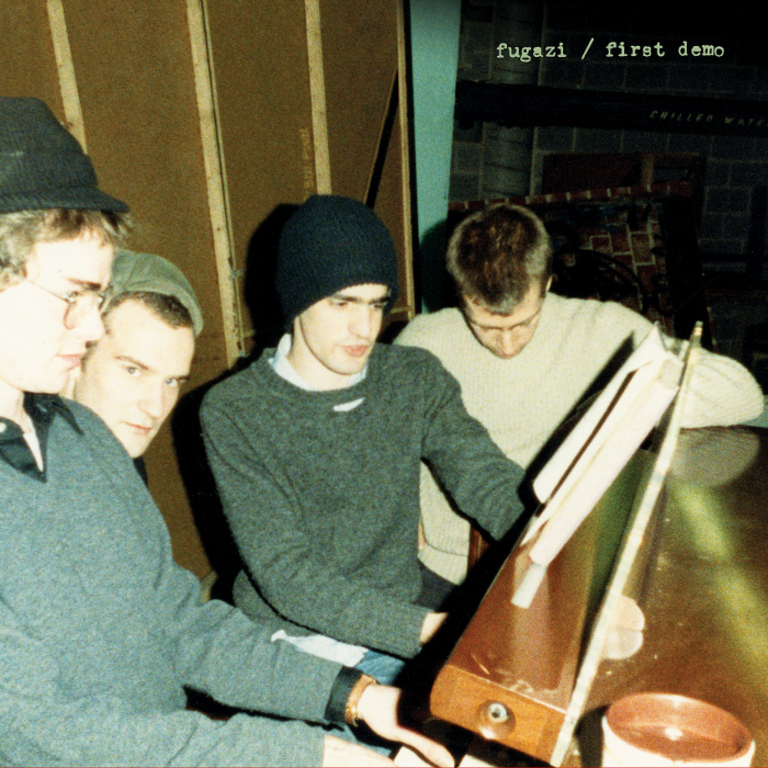 Before July comprises a number of b-sides and demos, including a cover of Elliott Smith's "Pitseleh." 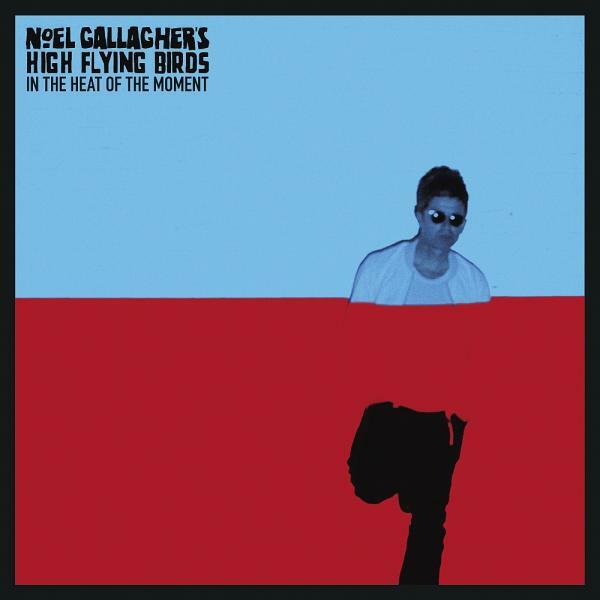 Noel Gallagher's High-Flying Birds - "In the Heat of the Moment"/"Do the Damage"
This former Oasis lead guitarist and vocalist will be releasing his sophomore album, Chasing Yesterday, with his project High-Flying Birds in March of next year. "In the Heat of the Moment" is the lead single from the album. 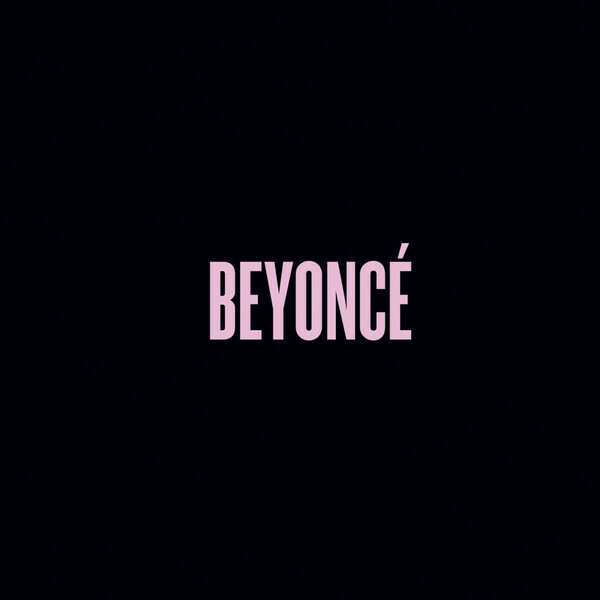 Its B-side was initially intended to be the lead track off of the new record, but was later dropped from the release. 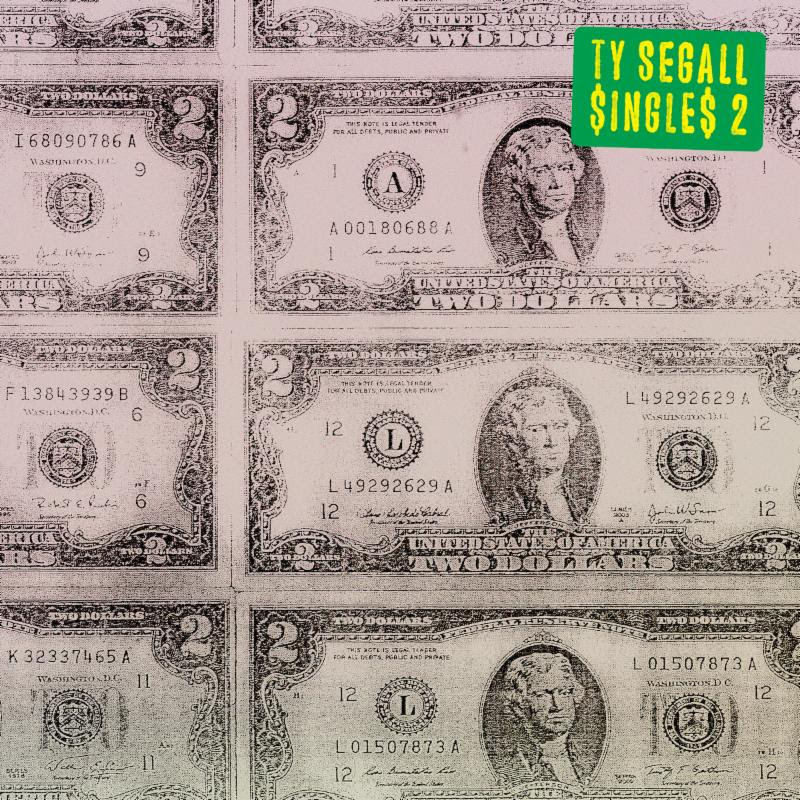 Watch: "In the Heat of the Moment"
It seems almost just yesterday that Segall released his seventh album Manipulator. He is quickly following that up with a new singles compilation, bringing together non-album tracks recorded over the past few years. Bloodshot Records, founded in 1993, is an independent label with a focus on roots indie and punk rock, and alternative country. This is a compilation of covers of songs originally performed by artists on the label, predominantly by artists not on the label. 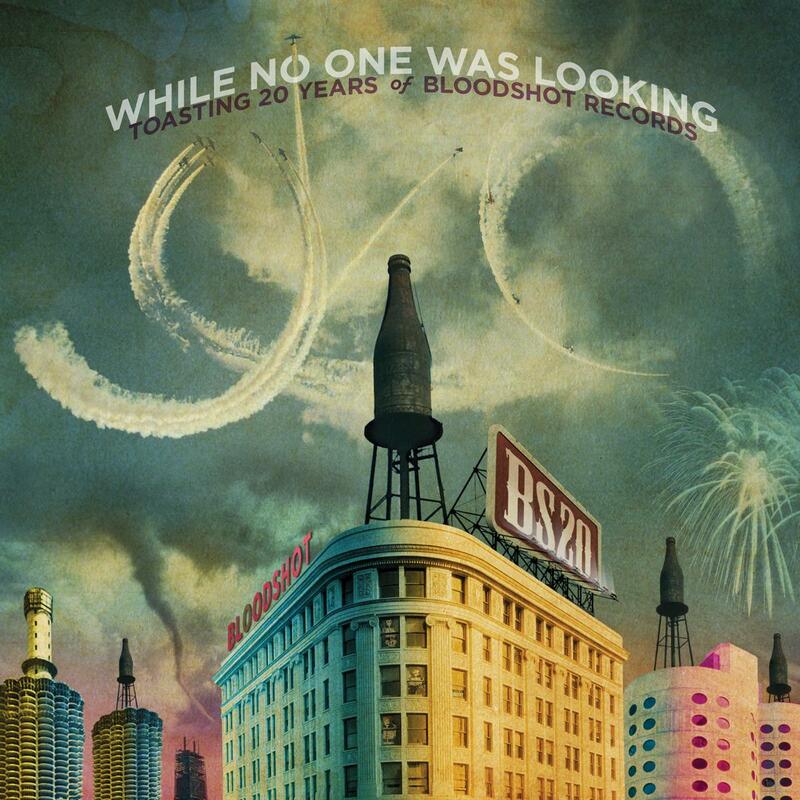 The record includes contributions from Andrew Bird, Split Single, Ted Leo, and Blitzen Trapper. Listen: Blitzen Trapper - "To Be Young (Is to Be Sad, Is to Be High)"
Listen: William Elliott Whitmore - "I Wish I Was the Moon"
Whirr and Nothing share a member, guitarist Nick Bassett (who is also a former member of Deafheaven). 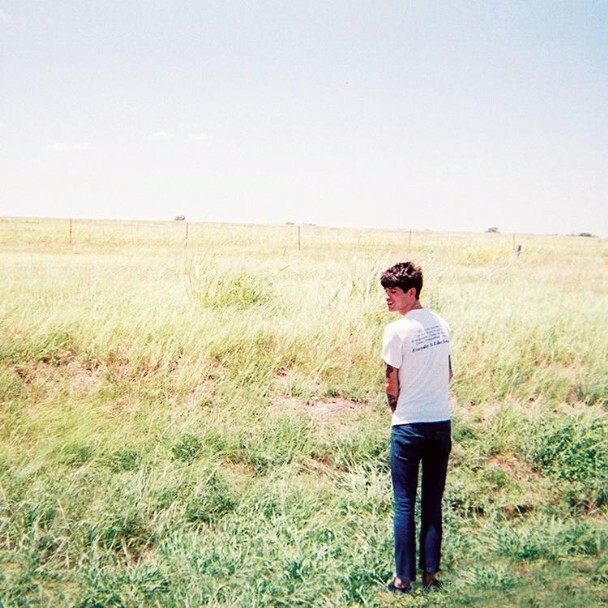 Whirr released their latest album in September, while Nothing released theirs in March. Now, the two sibling bands have come together for this split single and a few new tracks. Wilco (the band) has been together for two decades. To celebrate their entry into their third decade as a band, they have a couple of new releases. Alpha Mike Foxtrot is a four-disc pressing of studio rarities from the band. Wilco's second anniversary release is a "greatest hits" of sorts. It pulls together some of the most celebrated tracks from the band's twenty years and eight studio albums. Listen: "I Must Be High"
Listen: "Box Full of Letters"